Performing live at the Cedar Cultural Center, Peter Ostroushko talks about his trip to Ireland where he got the inspiration for this musical piece Teelin Bay Waltz. Performing live at the Cedar Cultural Center, Peter Ostroushko talks about his trip to Ireland where he got the inspiration for this musical piece Teelin Bay Waltz. Artist Bio: Peter Ostroushko grew up in a tight knit Ukrainian community in NE Minneapolis. He remembers his father playing traditional music at home, parties, and in church. It's safe to say that these experiences echo throughout his music and had a huge influence on his life. 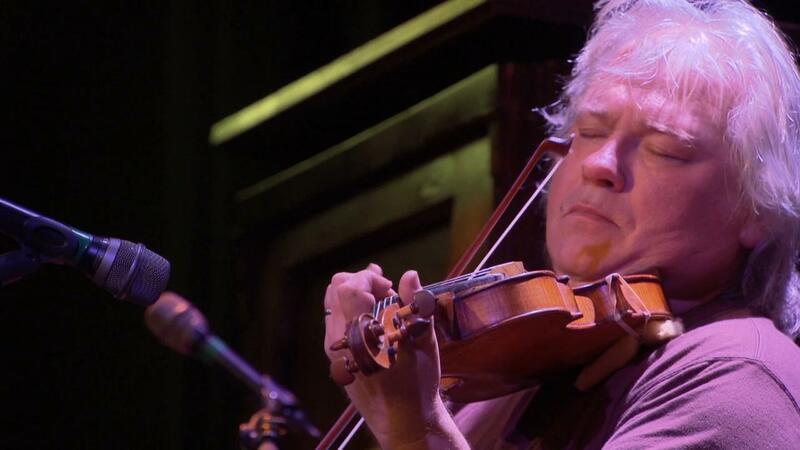 He has been performing for at least 25 years and has been featured on the long running radio show A Prairie Home Companion and the television show Austin City Limits. He has played with the likes of Emmylou Harris, Willie Nelson, Greg Brown, and Taj Mahal to name a few. He still makes his home here in Minneapolis with his wife and daughter. Peter Ostroushko performes live at the Cedar Cultural Center in Minneapolis.